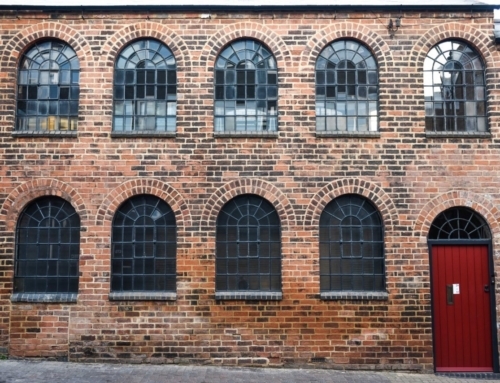 We are thrilled to announce that we are acting as quantity surveyors on the Alben Works development, Legge Lane, another Jewellery Quarter project. 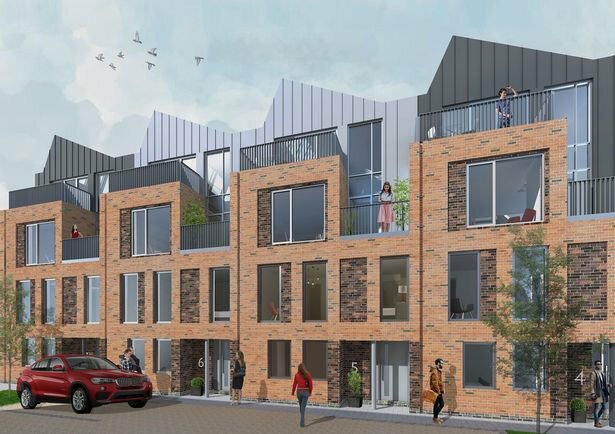 Working alongside Sjölander da Cruz Architects, the project will consist of offices, live/work units and nine townhouses, with work due to start later this year. 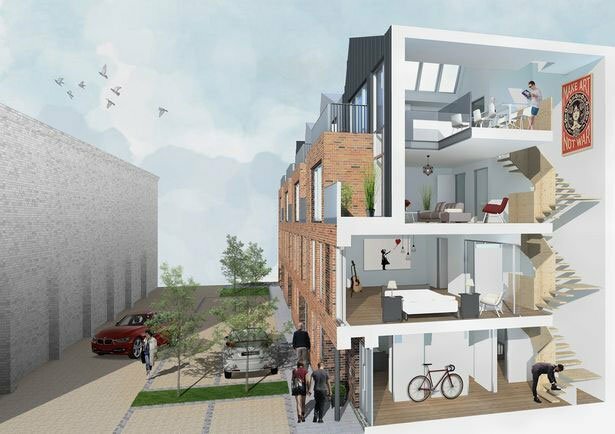 The project forms part of the ongoing regeneration of Legge Lane in the Jewellery Quarter and will respect the urban context of the area, complementing the neighbouring listed buildings (one of which includes the Grade II listed old pen-making factory designed by architect, AH Woodward dating from 1893). 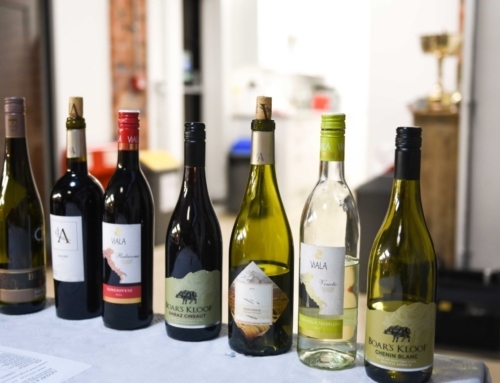 The Alben Works’ site which sits at 1-2 Legge Lane was home to the Rapid Steel Company, who had a factory in the Jewellery Quarter, but were actually based in Shaftesbury Avenue, London. 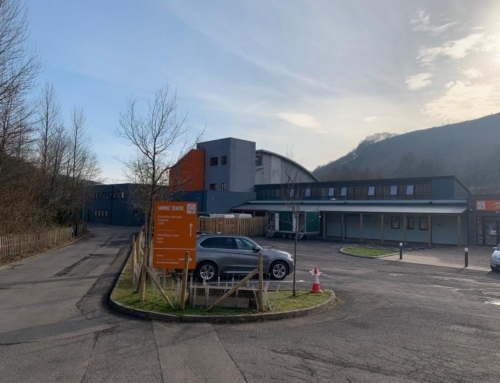 The building apparently takes its name from the Alben Safety Razor which was manufactured on the site before the Second World War. 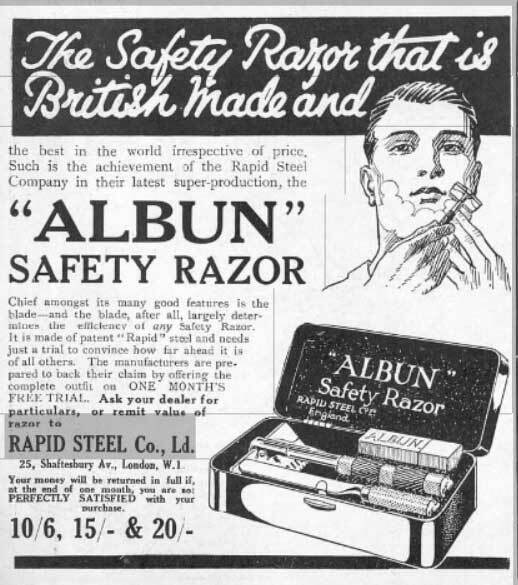 Below is an advert from 1920 advertising the safety razor, but notice how the spelling changed from Albun to Alben. On the same stretch of road as Alben Works is the Grade II listed 6 Legge Lane, part of the Jewellery Quarter Townscape Heritage Scheme, another project of ours. The Jewellery Quarter is recognised by English Heritage as having a “unique historic environment…of international importance”. 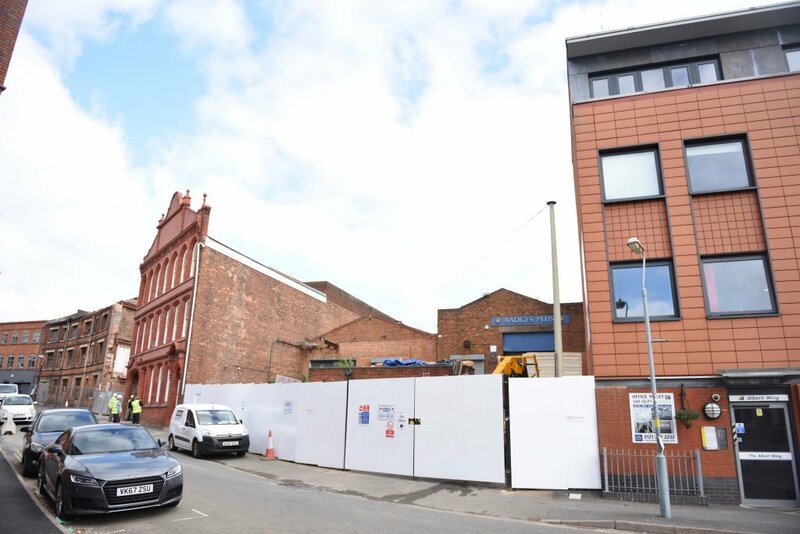 The Alben Works’ development will respect the urban and historical context of the area, and its design will be sympathetic to the Jewellery Quarter Conservation Area, adding a vibrant and well-designed addition to the street, complementing the current properties on Legge Lane. 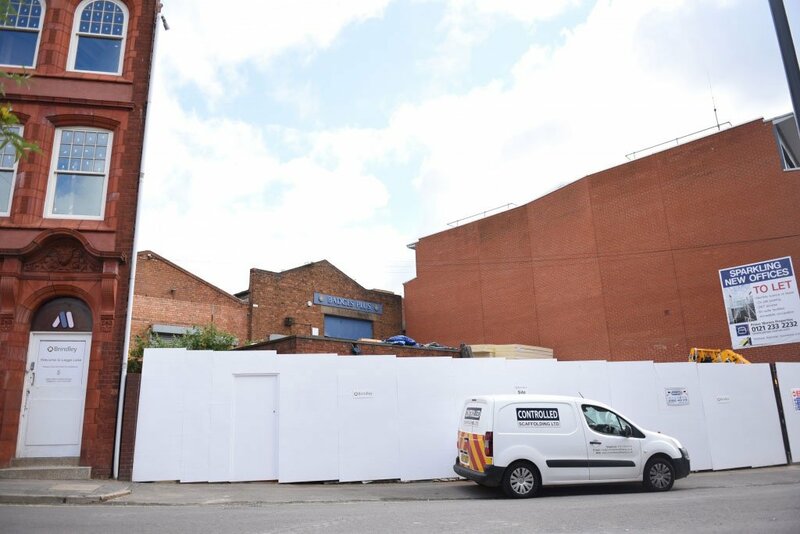 As a local company, we’re excited to be working on another project in the Jewellery Quarter, especially on Legge Lane, which is known for its colourful and vast history. 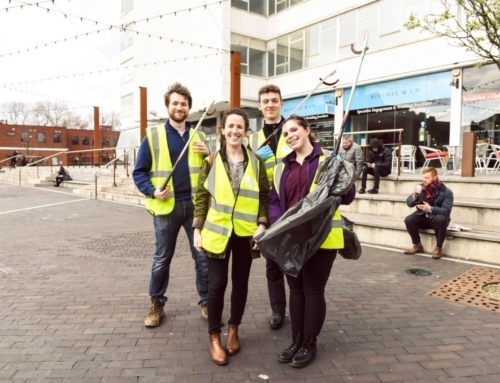 We’ve said this before, but this is such an exciting time for Birmingham, and the Jewellery Quarter in particular! For further project updates, follow our Twitter and Instagram pages.